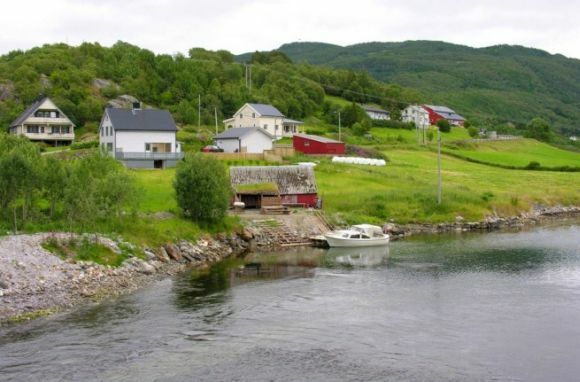 Norwegian Graphite strives to work constructively with local communities and local governmental units to help smooth the integration and impacts of its operations within affected communities. As a result, economic impact plans for many local communities are currently being developed to help with the local integration of our operations. This process is strengthening ties between local communities and the Company’s operations and has reaffirmed the organization’s commitment to be a responsible Corporate Citizen. The provision of Skilled and Well Paid Jobs is a key way we aim to contribute to the communities in which we operate. The average annual salary of a mining/metals industry worker in Norway was NOK 472 800 in 2011 according to Statistics Norway. For R&D personnel it was NOK 648 000. Norwegian Graphite recognizes that excellence in managing environmental responsibilities is essential to long-term success. To that end, the Company intends to enter into “Good Neighbor Agreements” with local environmental and conservation groups which has established an innovative social process for dispute resolution, meaningful dialogue and proactive public participation in the permitting and operation of Company facilities. © 2012 Norwegian Graphite AS. All rights reserved.